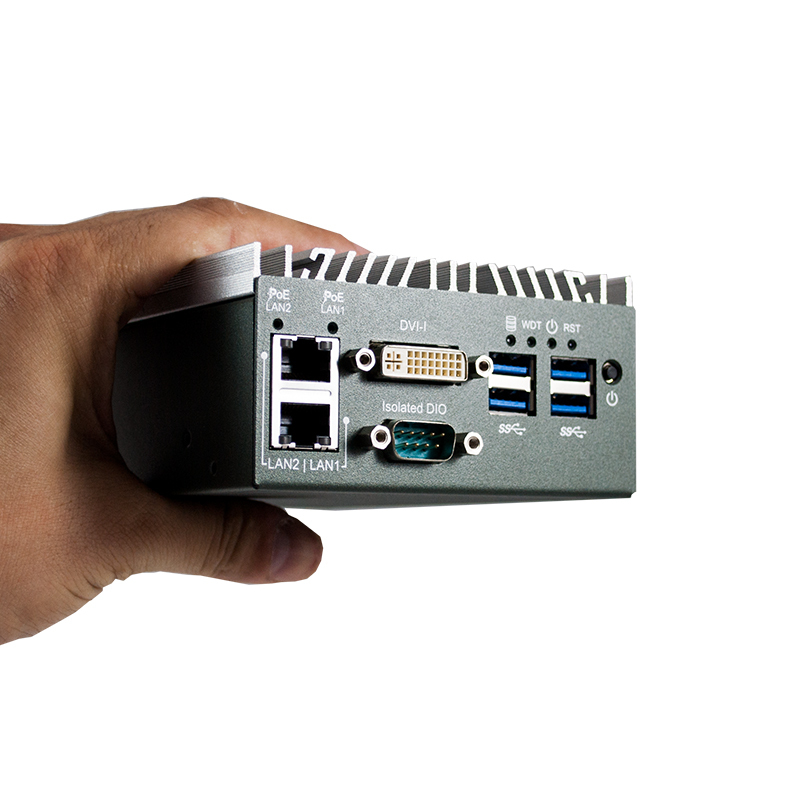 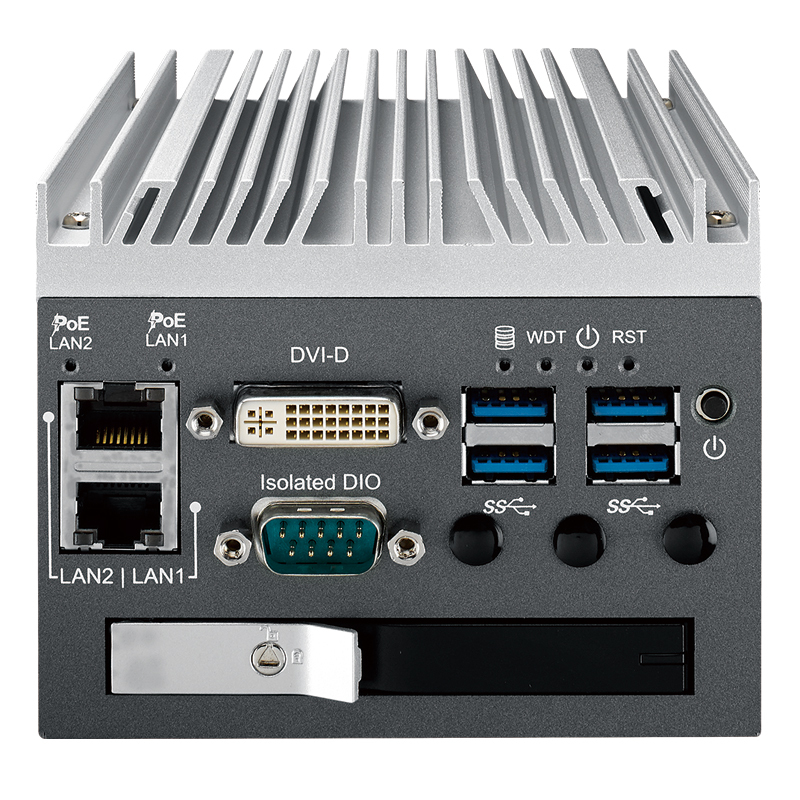 The SPC-2000 Series Ultra-Compact Embedded System computers all feature an ultra-small form factor, multiple onboard I/O, WiFi/3G/4G/UMTS/GPS, and a wide range of input voltages for easy implementation. 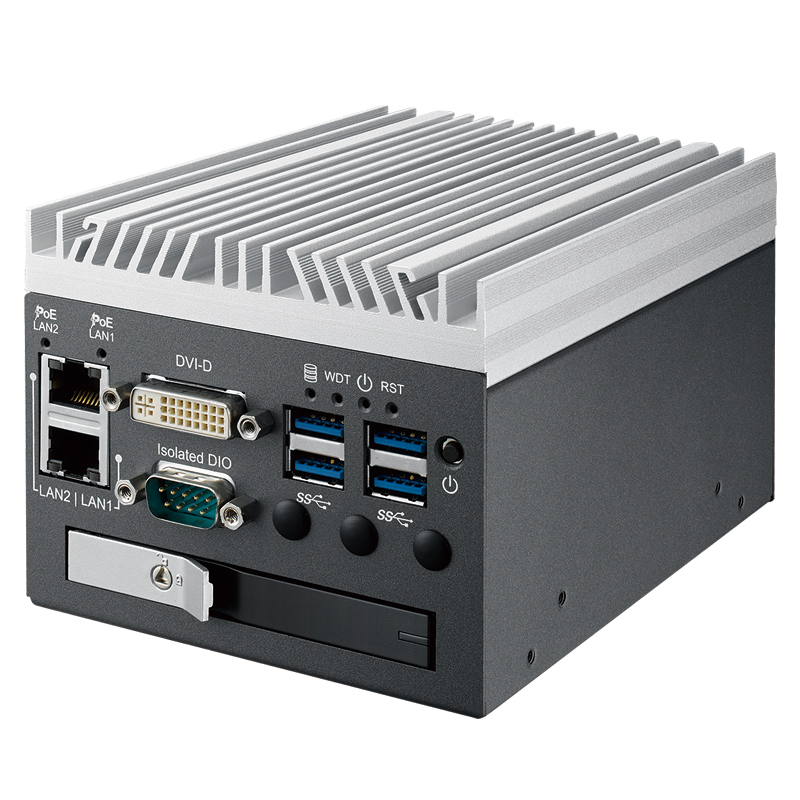 The SPC-22845RS PC offers powerful computing, a fanless and compact chassis while remaining a cost effective choice for meeting various requirements of Automation, Machine Vision, Surveillance and any Internet of Things (IoT) applications. 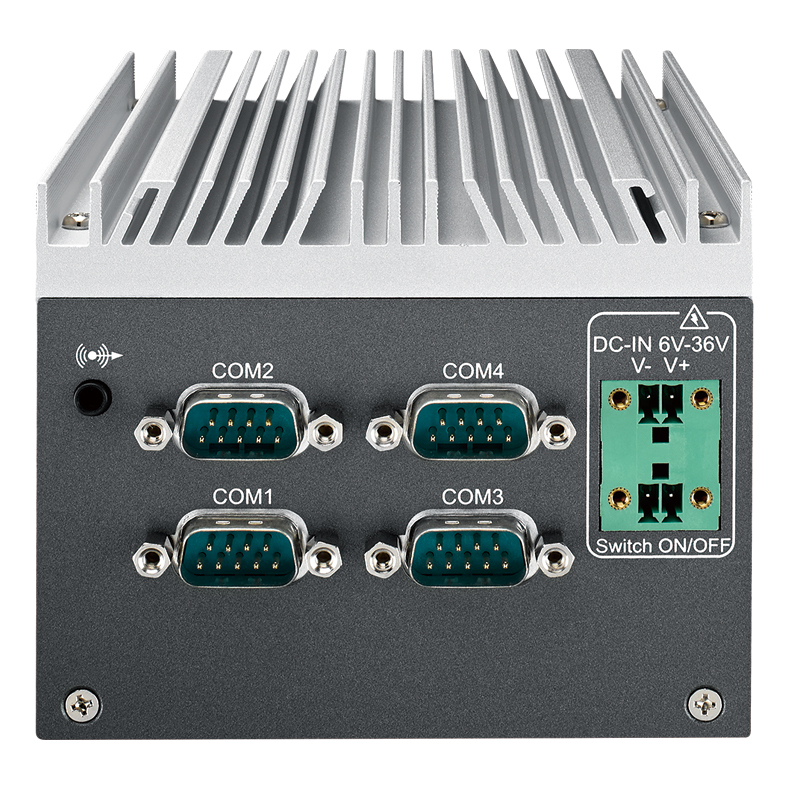 It offers incredible reliability in the harshest operating environments.